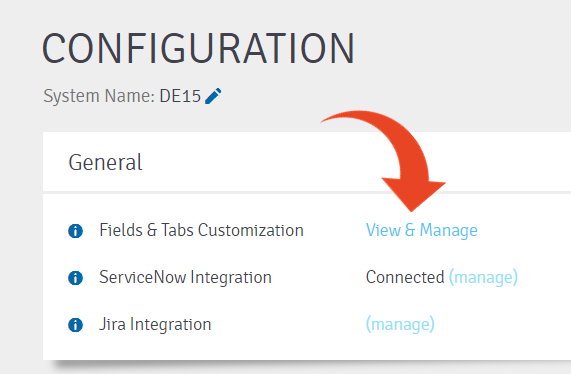 Panaya Success Center How to copy Custom Fields & Tabs from one System to another? How to copy Custom Fields & Tabs from one System to another? You can copy all Custom Fields & Tabs definitions from one System to another. Both Tabs and Custom Fields definitions will be imported. Custom Fields & Tabs are defined per System, so select the relevant System from the drop down list. The selected System is the target system where custom fields will be copied to.